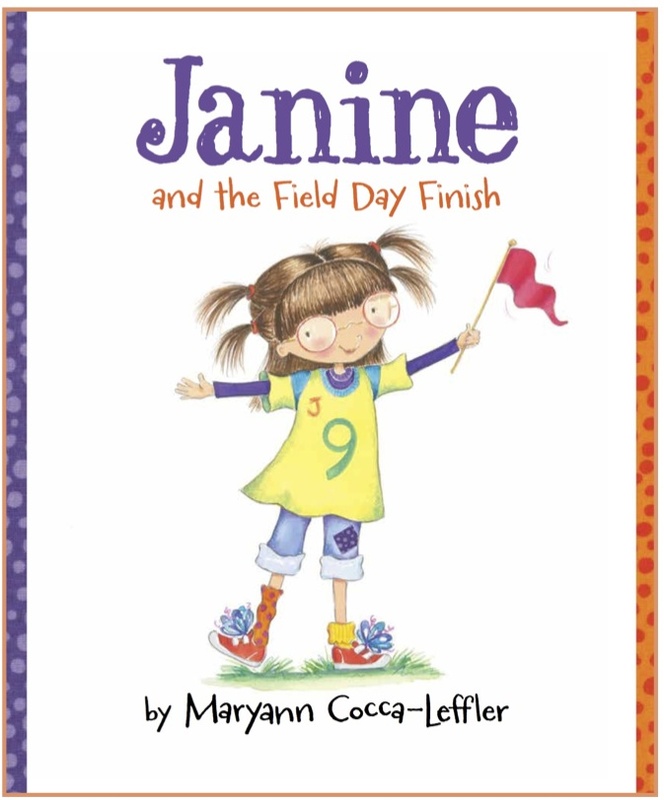 March 1, 2015 is the publishing date for JANINE., a book I have wanted to write for over 25 years, but the time was not right, until now. 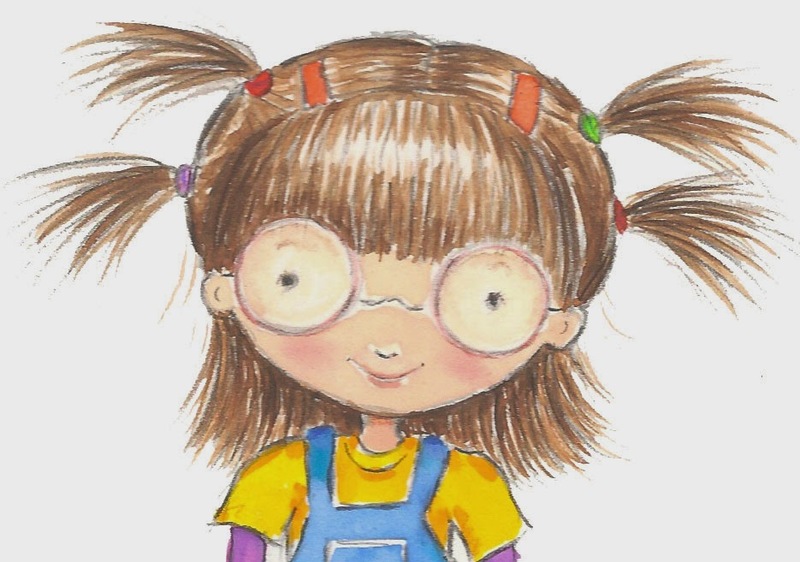 My daughter, Janine Leffler, the inspiration for my new picture book, has bravely given me permission to develop a character based on her life as a child with disabilities. Before now, I could not have written this book, because, in reality, it was not my story to write. 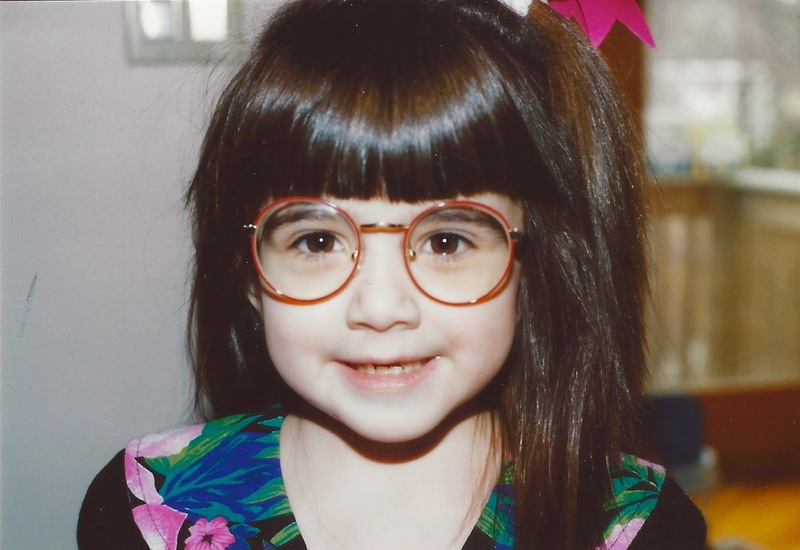 Disclosing my daughter’s disabilities had to be my daughter’s decision. 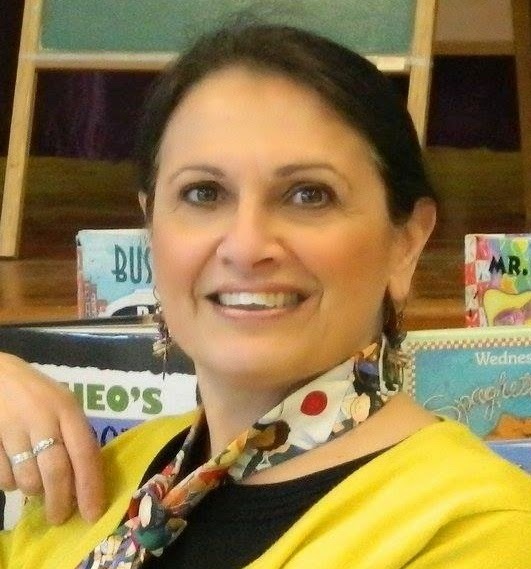 Now, as an adult, Janine has embraced her life and has become an amazing role model, one who focuses on the positives in life and uses her own experiences and stories to promote respect, tolerance and kindness. 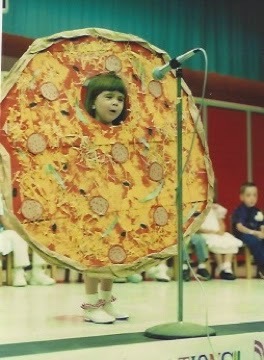 As a child Janine was quite a character. She was always happy and outgoing with an amazing contagious upbeat attitude. She lit up a room with her smile. To this day she holds these attributes. Though she was teased and bullied, she used those moments to find strength in herself. She amazed and inspired me, and became my hero. I believe others with her challenges may have withdrawn from the world, but she did not. She learned to Stand Up for herself and would not allow others to get her down. "Different- not Less" is a quote by Temple Grandin when describing herself as an adult with Autism. 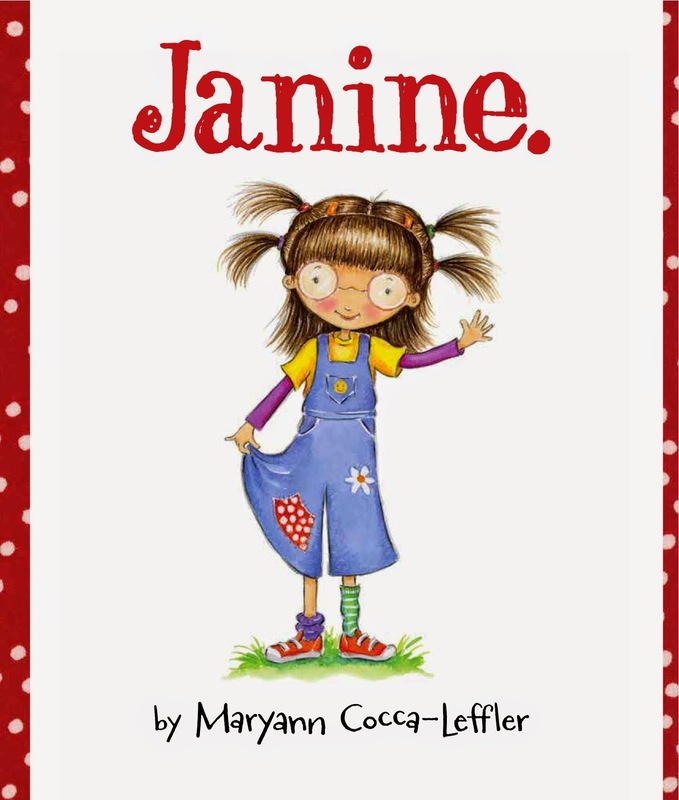 It can also be used to describe Janine, and every child or adult out there with disabilities. Miss Grandin spends her life trying to change attitudes. It is our hope that through this book, we will help in that cause, starting with our young readers. It took years to bring this book out into the world. I have worked in publishing for over 30 years and I know that this book would not have been published 25 years ago. As a young mother, I remember searching for positive books for my daughter in which the main character had a disability. Besides a few books on Helen Keller, there wasn’t much out there. Life has moved forward and thankfully, so has the publishing industry. Recently more books have been published in which the main character is a positive voice who happens to be disabled. (We have listed many great books in the 'Suggested Books' Link). 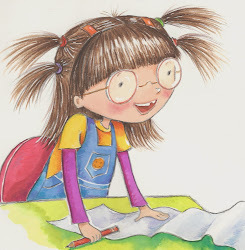 Every child wants to see themselves in books including kids with disabilities. 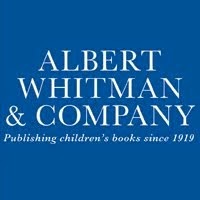 A big thanks to Albert Whitman & Co for publishing Janine. It's brave publishers like them who help increase tolerance and acceptance for all. 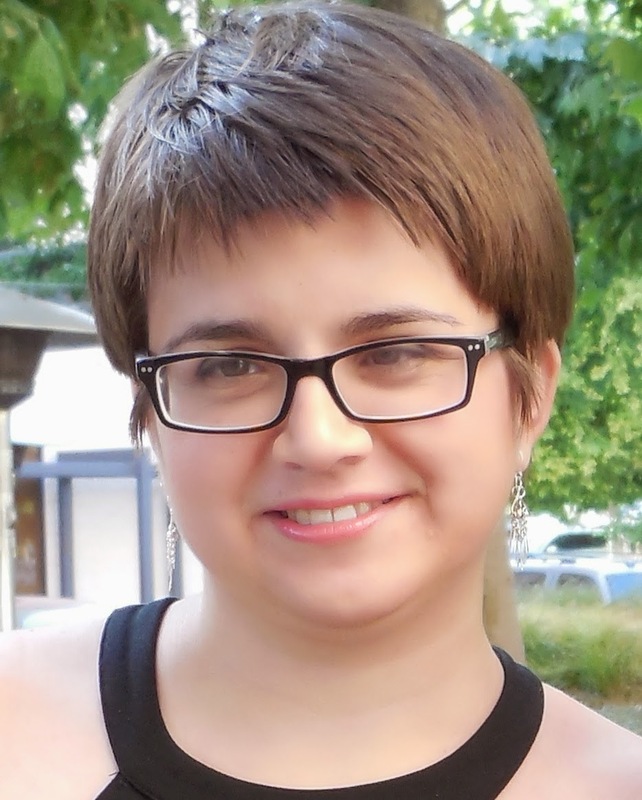 We look forward to sharing JANINE with our readers.